Our proven hybrid epoxy systems offer superior adhesion, chemical resistance and structural renewal strength. Specially designed application solutions meet the difficult demands and severe deterioration of underground structures, collection systems, treatment plants, tanks and storage. 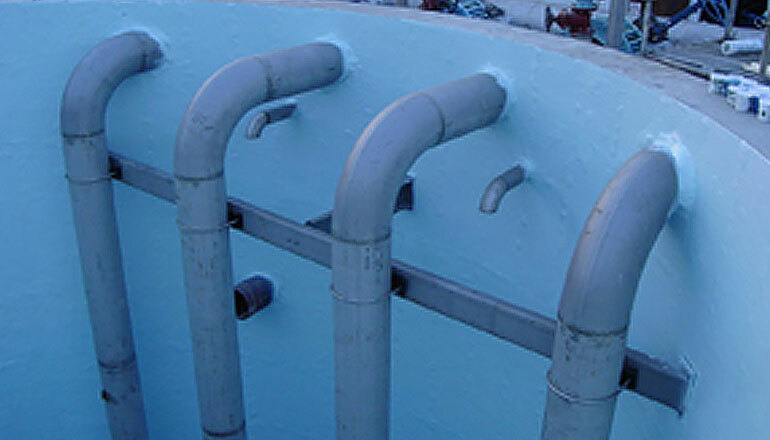 These systems have performed strongly during the company’s history in infrastructure corrosion control, containment and renewal projects nationwide.